This simple yet elegant 2-seater leather sofa is crafted for complete comfort. This curvaceous piece allows you to curl up and sink into the seats of this Nevada sofa. 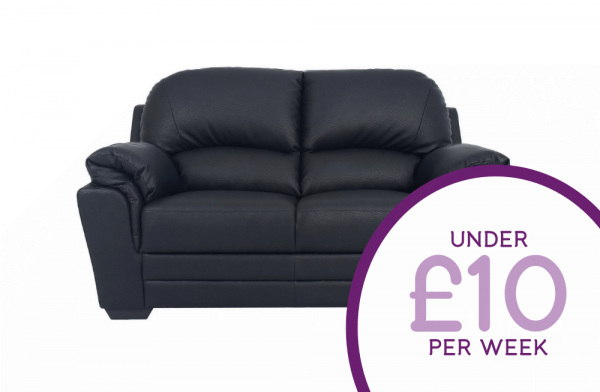 Complete your home with more of these comfy sofas with the 3-seater and chair also available.